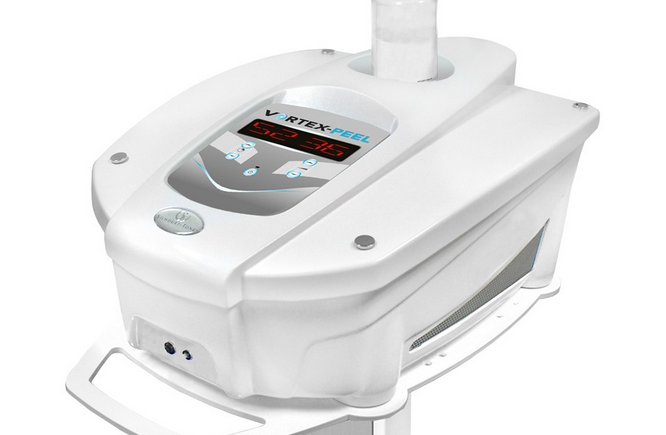 Vortex Peel Featuring Patented Turbo Flow Projection System that delivers safe procedures with highest comfort level. Crystals are projected at a consistently high velocity for a perfect outcome every time via a powerful yet quiet motor. 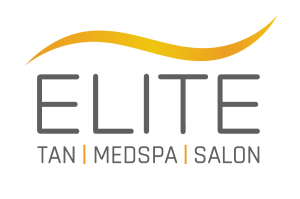 With 40 pre-programmed settings, adapted to all skin types, customized personal treatments are assured for all clients.